This Lovely Condo is a MUST see! This Turn Key home is just under 1500 square feet. All new paint, flooring and window treatments. Even the Washer & Dryer are NEW! 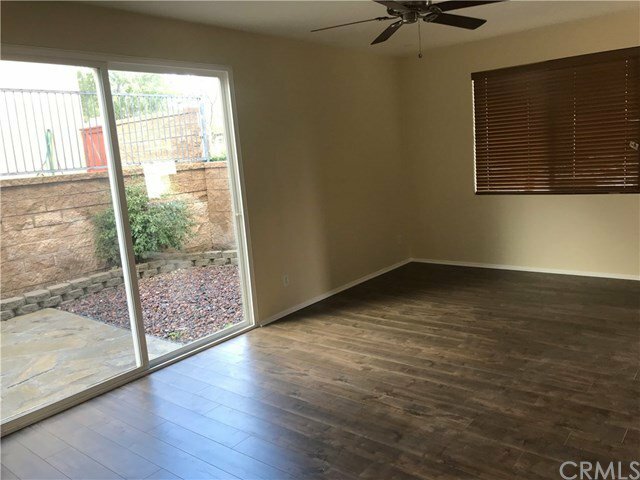 This home is located in the desirable North Oaks Community of Murrieta and s conveniently located near the Super Target, off Clinton Keith Road between the 215 and 15 freeways. Murrieta schools and Shopping are walking distance.